Drama, Family Films and Misc. The front portrays the image. 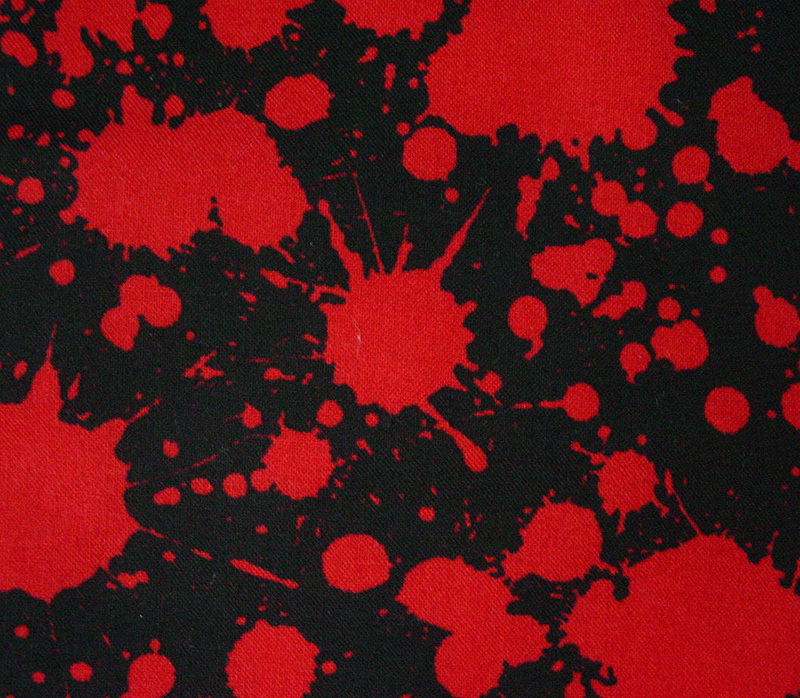 Red Blood Splatter on Black background. Due to the nature of the fabric, the exact placement of the figures/characters may vary from pillow to pillow. The photo above is representative of what you'll receive. 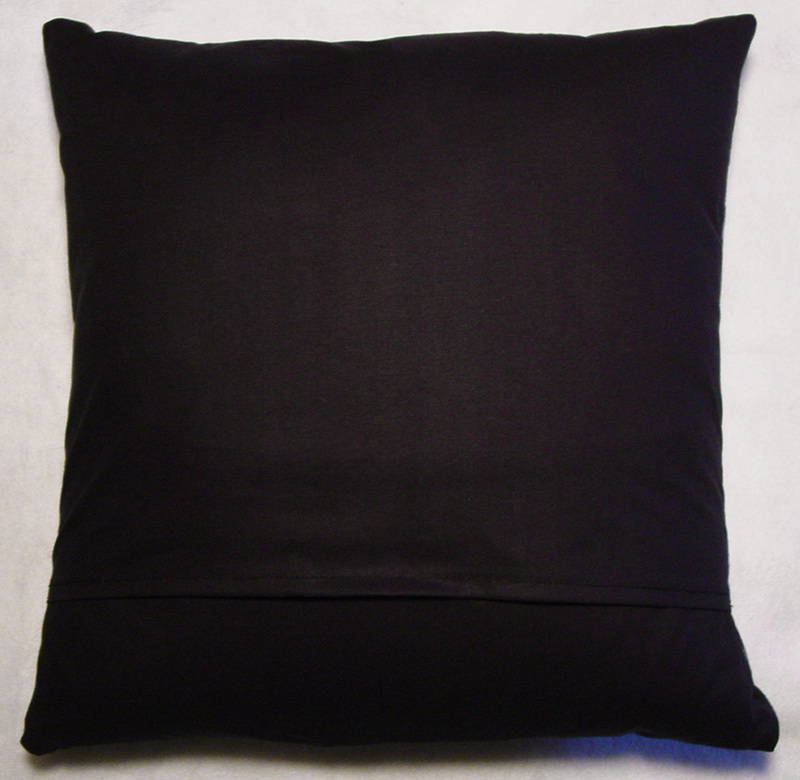 The back is solid black and is sewn envelope style to allow for removing the cover to wash or change. With the change of seasons or your mood many people like to change their decor often and with these pillow covers with an envelope flap make it super easy! Just exchange your covers and simply fold & store for the next season! Handmade Pillow Case is made from 100% new materials and is in stock NOW! 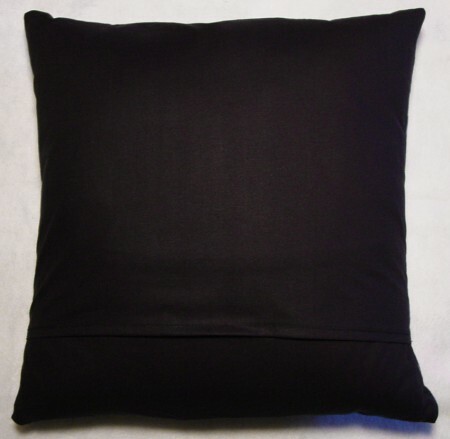 Pillow case is made from 100% cotton material that is washable and is double stitched for durability. 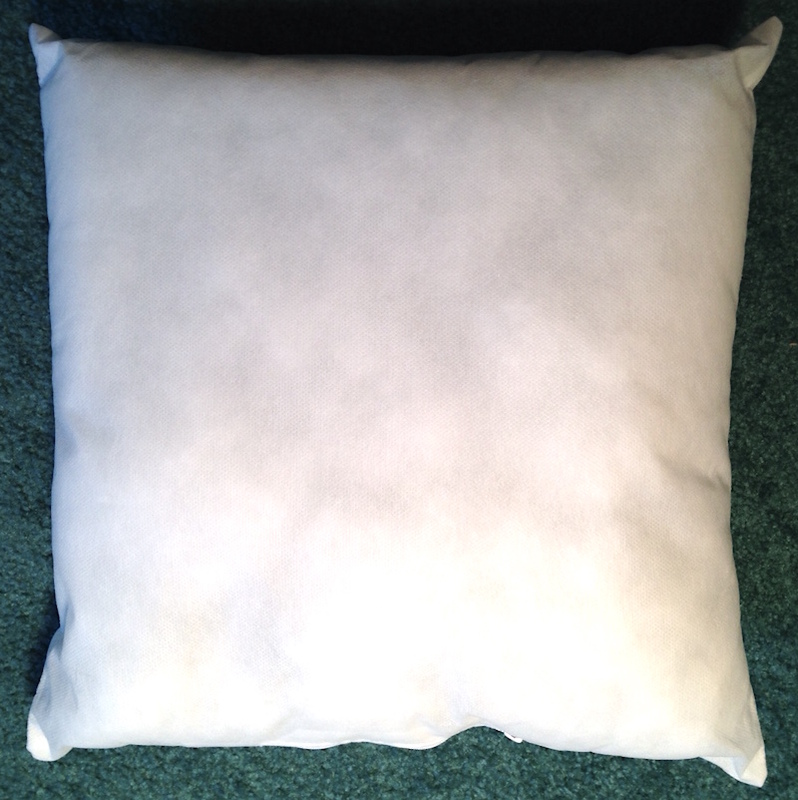 Pillow insert is 100% new pillow form, with tag and zipper so you can add stuffing (if needed in time). The firm pillow insert has a non woven cover with 100 percent polyester fiberfill interior. From smoke and pet free home. Any questions please feel free to ask. If you order more than one. It is easiest to have you go ahead and order and we will refund the extra shipping when we process the order. Because 2 pillows in one box will ship cheaper than two single pillows. 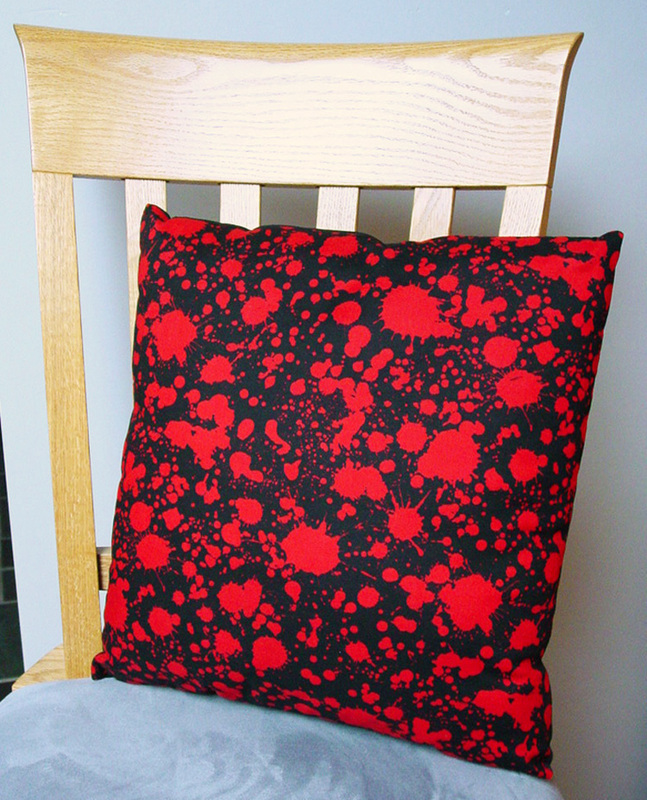 I have been sewing for 30+ years, but just started making these pillow covers when I wanted to recover some of the pillows on my couch. With several friends stopping by and wanting pillows of their own. I decided to make these unique and limited pillows available for sale along with our other movie memorabilia. © 1993 - 2019 Cinema Wasteland. All rights reserved.